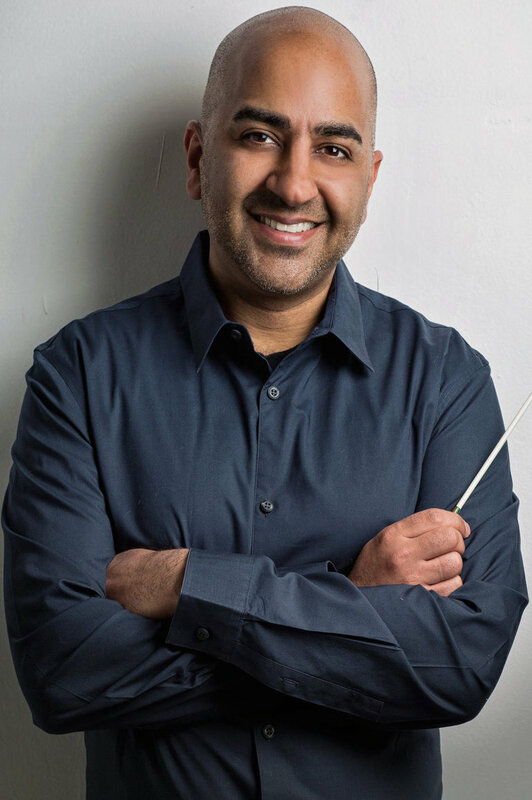 From 2011-15 Bahl was the Assistant Conductor at the National Symphony Orchestra in Washington, D.C., under Christoph Eschenbach. 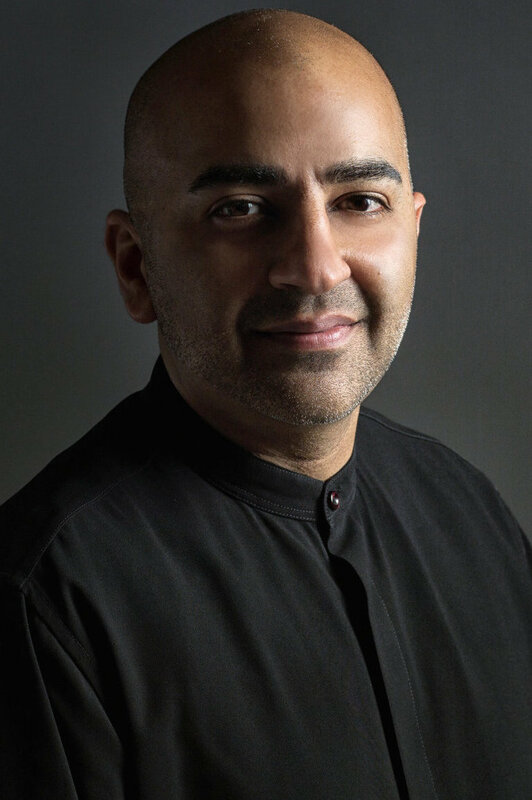 During his four year tenure, Bahl conducted over 100 performances including his subscription debut in 2012, his Wolf Trap debut in 2013, the debut concert of the Rubenstein Family Organ, numerous run out concerts for the NSO’s In Your Neighborhood program, and his annual Young People’s Concerts which educated over 24,000 students each year. In addition, Bahl was the primary conductor for their Beyond the Score series. In February 2013, Bahl’s ability to step in on short notice was once again called upon when he successfully replaced Rafael Frühbeck de Burgos on a few hours notice in a subscription concert with the NSO that featured soloist Daniil Trifonov and concluded with Respighi's Pines of Rome. 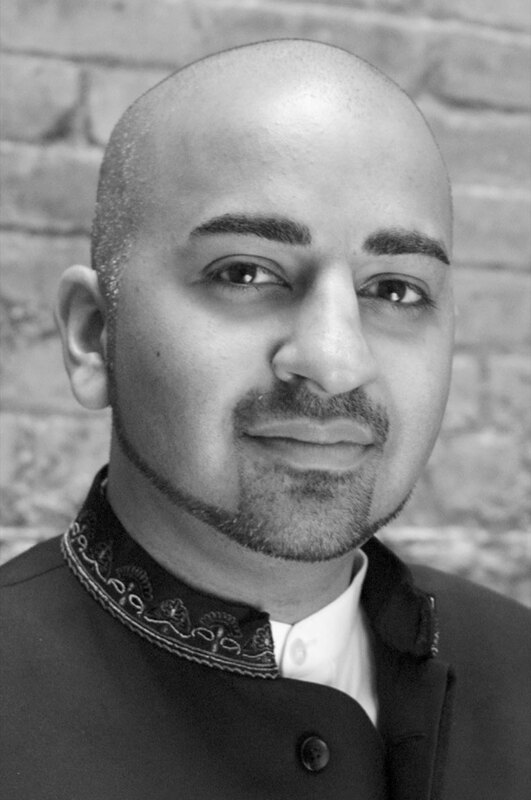 American born and of Indian descent, Ankush Kumar Bahl is native of the San Francisco Bay Area and received a double degree in music and in rhetoric from the University of California at Berkeley. 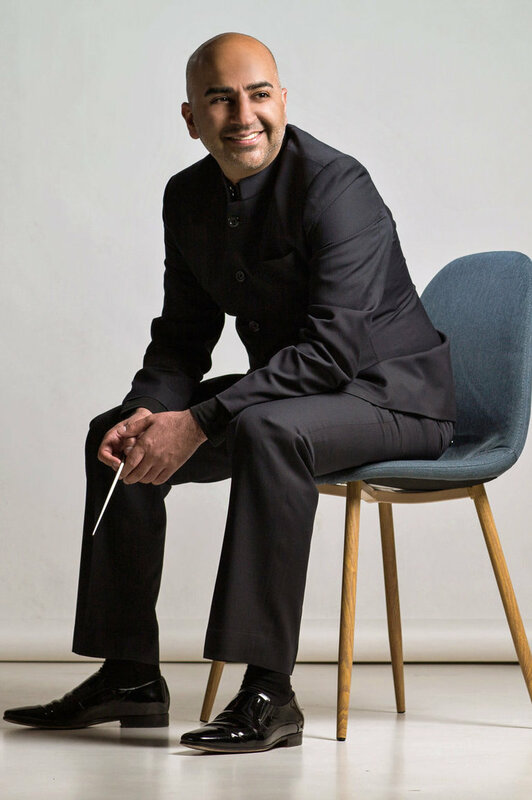 He has been a conducting fellow at the Aspen Music Festival with David Zinman and completed his master's degree in Orchestral Conducting at the Manhattan School of Music with Zdenek Macal and George Manahan. 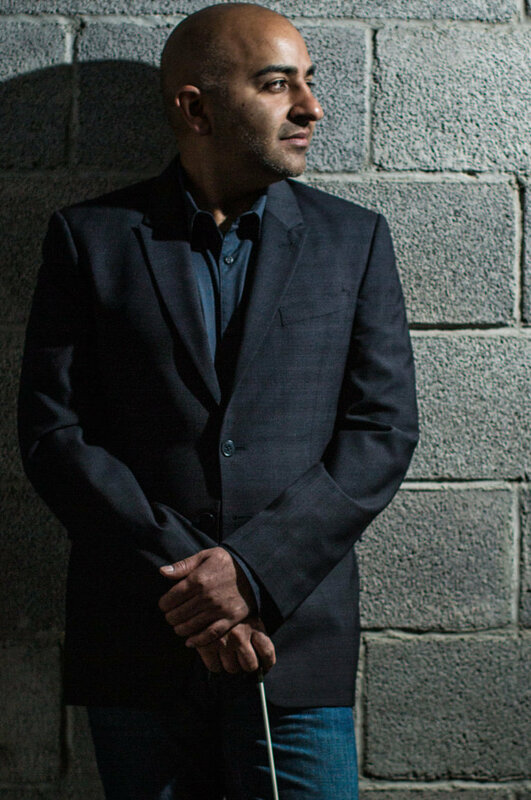 In recent years, Bahl has been a frequent collaborator with jazz legend Wayne Shorter, leading his quartet in concerts of his orchestral music at both the Kennedy Center and the Detroit Free Jazz Festival.